After the big group left, we had no guests for two days. But, cleaning up after 18 guests left is no small deal, I don’t know how the guesthouse survive during the peak season. May 24, auntie Hu and uncle finally return. 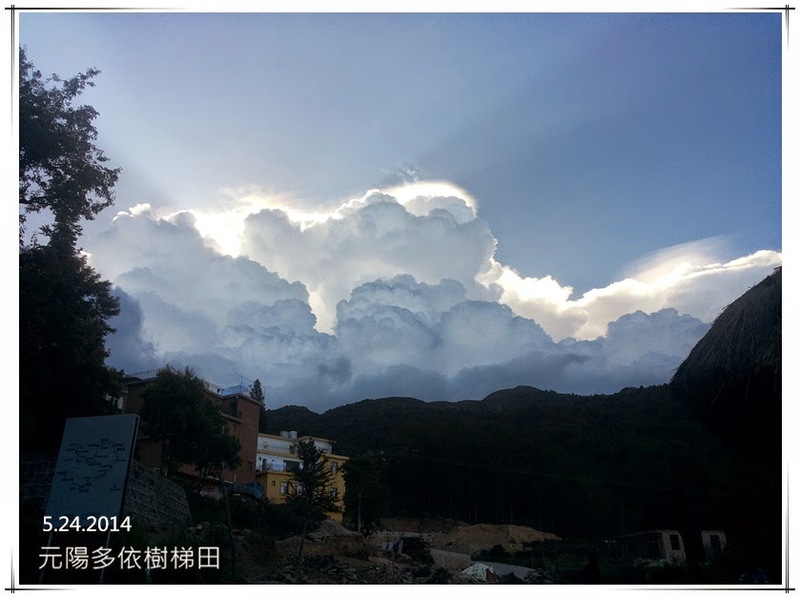 We are happy to see them come back, and at the same time, saw the really amazing clouds when we picked them up. The next day, we were busy getting setting up stuff for the guesthouse before our departure. We turned the daily tasks back to uncle. May 26 is when we planned to leave. Fu is a French speaking guide who happened to be leaving with his customers today, we are able to get a ride. 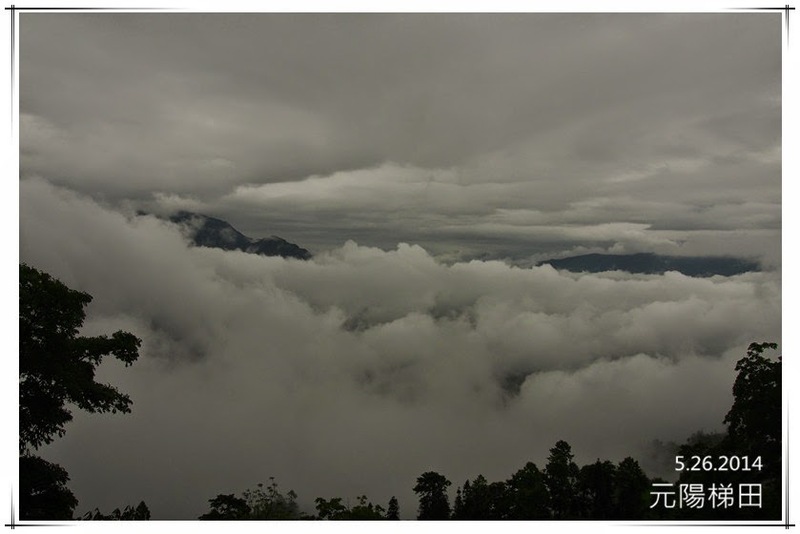 The plan is that Fu will take his customers out in the morning and we meet around lunch and go to JianShui together. A lot of people from outside show up at the guesthouse in the morning. In fact, there have been a lot of strange people lately… They are local government officials, coming to push down illegal buildings today. Mimi also told us that there are also many people in YHA, and many locals gather around in the village now. It’s been raining in the morning, Fu is not sure if they can still do sightseeing today. So, we pack all our bags early in case we leave directly from here. Finally, the rain stops, and Fu decided to go with his customers and we meet afterwards. However, it is only 10 min after Fu left, auntie Hu come by and ask us to leave immediately before it is too late since the road will be blocked soon. We took our bags and leave immediately, Fu is waiting at the carpark… We get into the car and drive onto the main road. Only 100m away, there were tens of locals gathering on the road, and told us that we cannot leave from here, have to detour to LaoHuJiao. We saw a big excavator, and behind that, is a line of armed police. We said goodbye to some local friends, and turned back to take the route to LaoHuJiao. This is a very windy road, I get kind of sick since I have not been travelling for quite some time…The rain had just stopped, as you know, rice terraces are most beautiful when there are clouds. We saw the most beautiful sea of clouds on our departure day!!! Say bye to YuanYang and we are on our way to JianShui.